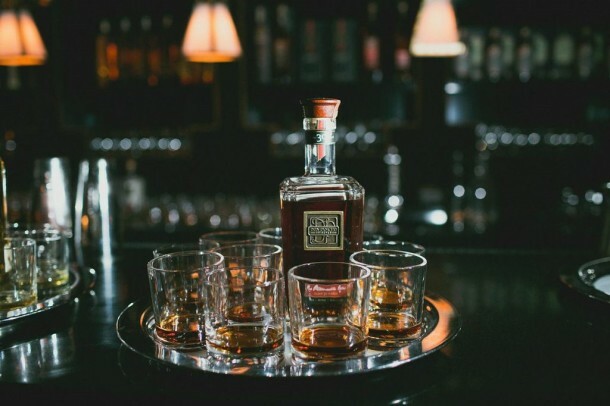 An exquisite soft caramel bouquet, followed by deep layered aromas of vanilla and oak, with a strength of tobacco, praline, pecan and orange peel. 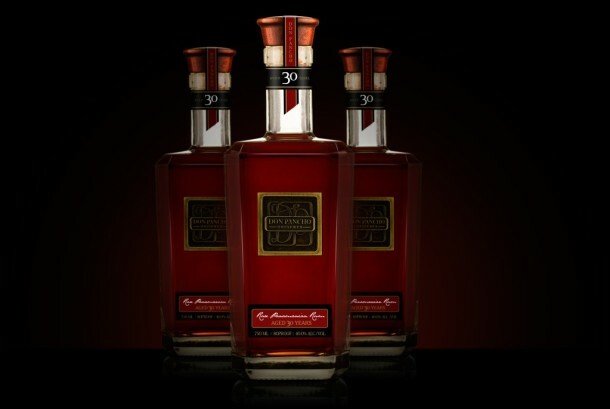 Full bodied texture, complex, figs, bourbon, a very long dry and warm finish that echoes cognac and toasted nuts. 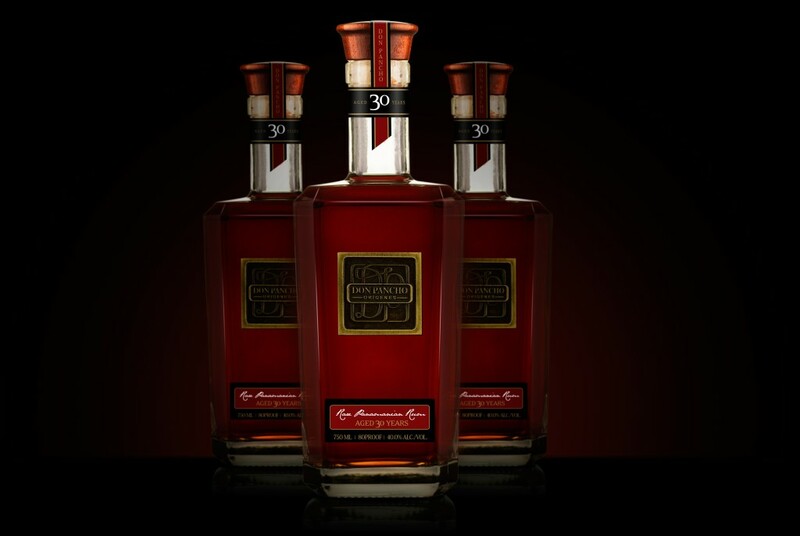 Limited production only 1,500 bottles available for 2015. 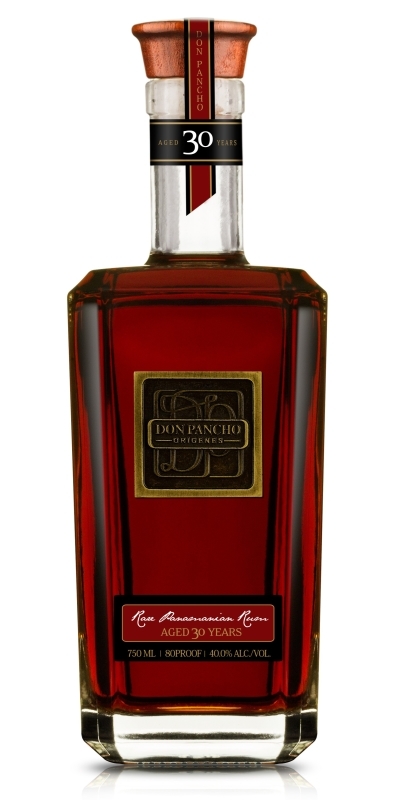 Every bottle is hand numbered and signed by Don Pancho.This is Don Pancho vision of what a true Luxury rum should be, true aging. This is the Masterblender way to honor his past and those who before him where also the depositaries of the Cuban tradition of rum making. 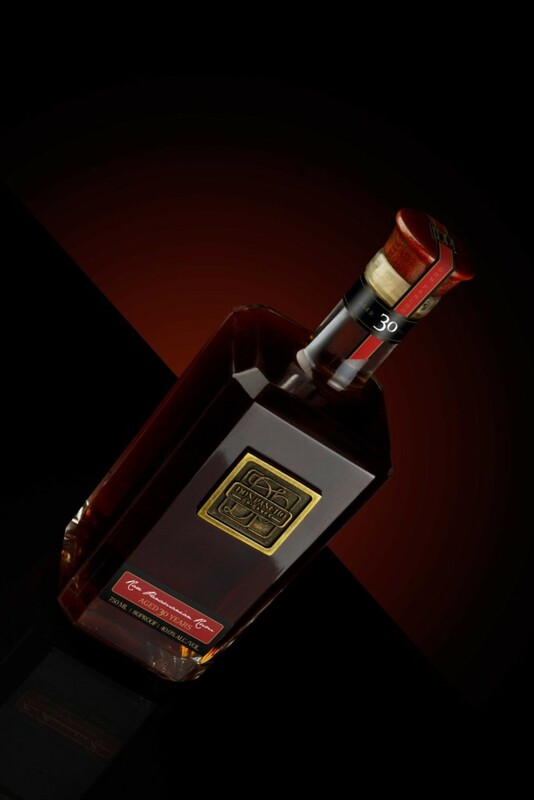 In Don Pancho´s words: This is not an aperitif but a digestive, drink it slowly, drink it neat. Never Alone.